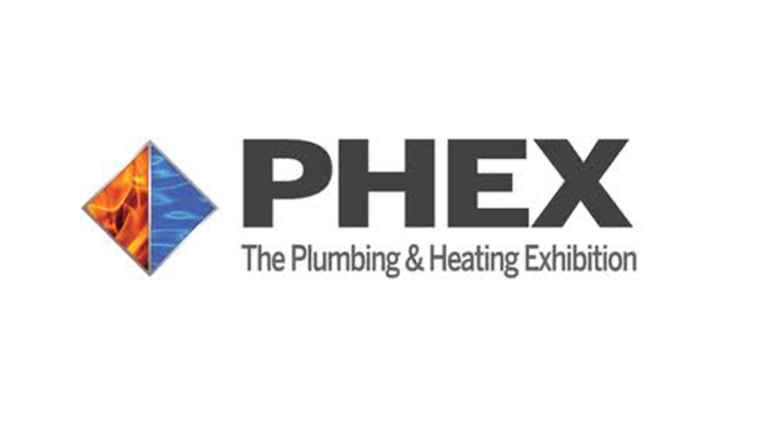 The highlight of the PHEX calendar, PHEX Chelsea regularly welcomes almost 3,000 installers during its two days. Stamford Bridge, the home of the renowned Chelsea football club, provides a premier home for exhibitors and visitors alike, as the industry sees the year out with a bang! We have been invited into Graham’s suite to showcase the Vita Series range, come and visit us to look at the latest products, ask our knowledgeable representatives for a demonstration or for answers to any questions you may have between 14th & 15th November 2018.